The Global Goals for Sustainable Development are set to end poverty, combat climate change and fight injustice and inequality. 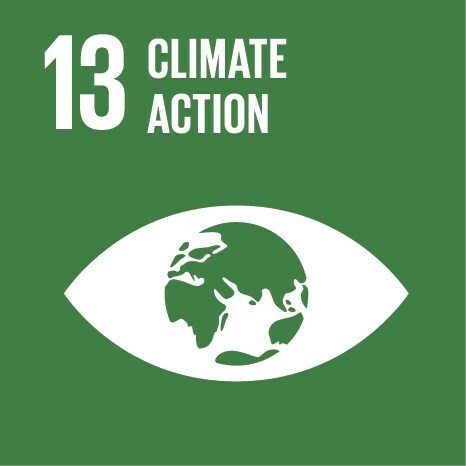 Put together by people from all over the planet and coordinated by the United Nations, the goals have targets and indicators to be completed by 2030. The Global Goals are a call to action for every single person! 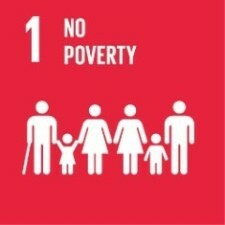 We can be the first generation to end poverty! 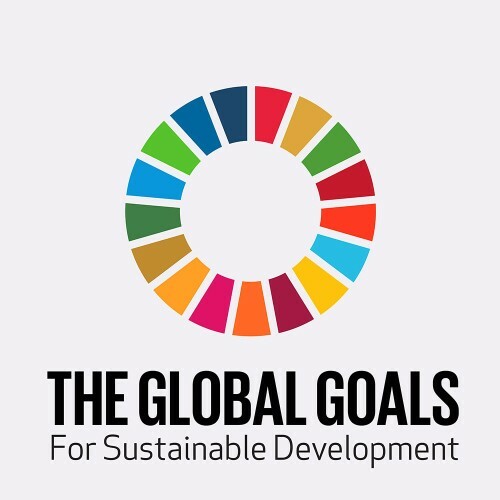 Find out more about the history of our Global Goals here. 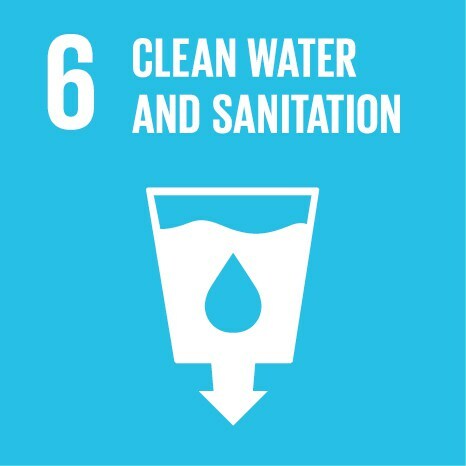 What Can You Do To Help Achieve Global Goals? Donate to achieve big things, worldwide! How is iDE Canada’s Work Related? iDE Canada and donors have been ending poverty around the globe for 33 years. 25 million people have been helped so far. 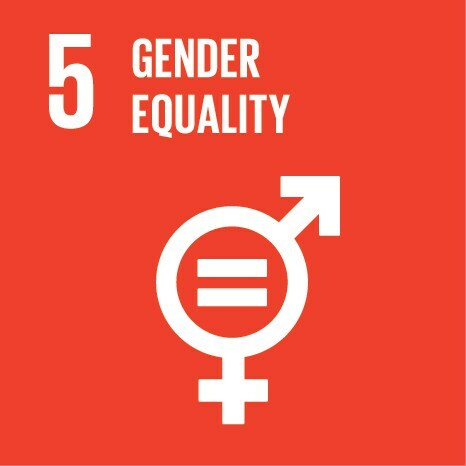 Join us to help more people and make strides towards many of the Global Goals! 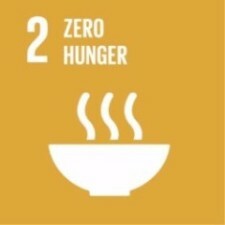 Learn more how your donations help end poverty through the Global Goals. Click Here!